Fevzi Gandur Logistics recognizes that its own customers are often subject to increasing—sometimes overwhelming—requirements from their customers. We relish the ability to enhance our customers’ competitveness by providing logistical services of the highest caliber. Fevzi Gandur Logistics ensures timely procurement, fast transit periods and efficient delivery performance. Our services are managed with the Oracle Transportation Management system, providing support to all 81 provinces in Turkey within our wide supplier portfolio. Furthermore, our 24/7 customer service team is trained to address domestic problems whenever, wherever they may emerge. We define success by the ability to ensure delivery of our customers’ products in a fast and cost-effective manner, without incurring damage. That’s precisely why proof of delivery certificates—evidence for accurate and damage-free deliveries—are submitted both digitally and in printed form for each delivery. Furthermore, all transports performed by our company are insured under the Turkish Commercial Code. 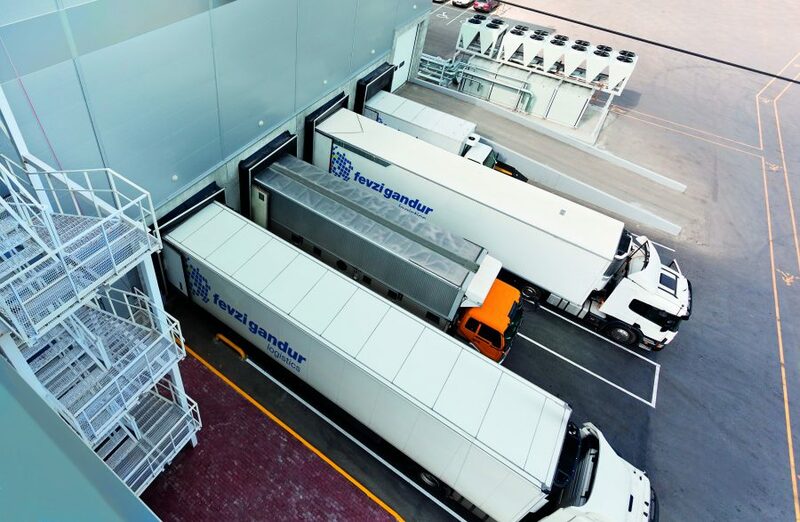 Fevzi Gandur Logistics offers domestic transportation services including cold chain, partial, dedicated micro distribution, as well as warehousing and handling. Our transportation capacity boasts a vehicle park of over 10,000 vehicles. Cheese, milk, chicken, fish and similar products must be transported at correct temperatures without breaking cold chain stages. We promise nothing less than to deliver said products to consumers in the healthiest and safest way possible. General (+15/+25) transportations to 81 provinces throughout Turkey. Our vehicles also offer dual regime transportation services with the required telemetry systems enabling our customers to access online temperature and vehicle position information. Fevzi Gandur Logistics provides a 24/7 partial distribution service across Turkey through hubs and distribution points. As always, we execute our services in a fast, trackable and cost-effective manner. Please feel free to fill out the following form in order to receive a service offer from our domestic logistics, storage and distribution team. 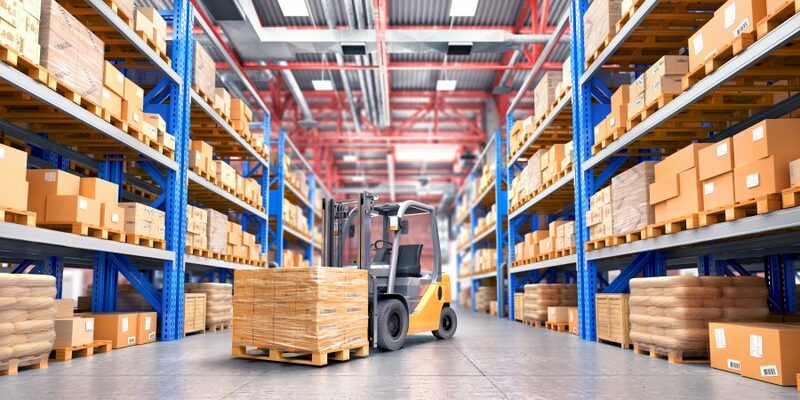 We give service from domestic warehouses and production centers to retail chain markets by our micro distrubition solutions. We have in our portfolio Turkey’s largest chain markets, local markets, retails and fashion brands and food distrubitors.